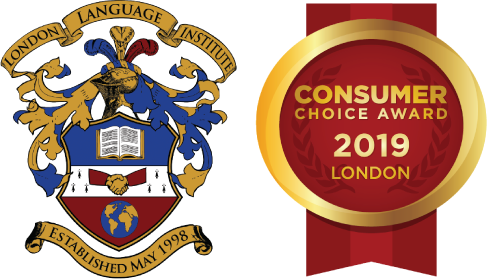 London Language Institute is one of the best experiences I had in Canada. I did enjoy every single day I spent in school learning and savoring a fantastic experience. Keep up the fabulous job- LLI. My English improved and I had a wonderful experience thanks to LLI. All teachers helped me to study writing, speaking, grammar and others. There are many students from different countries. They are friendly, so you will be able to make friends. In addition, London is such a safe and clean city> You can focus on study English! !